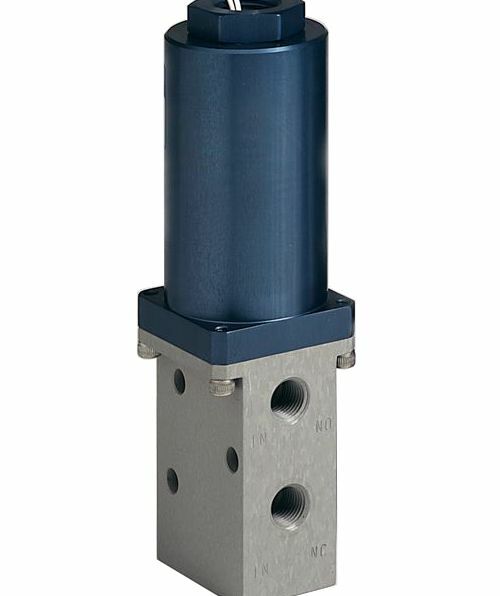 4200 Series Bellows Sealed Valves On Circle Valve Technologies Inc.
With its wide operating temperature range of -320° to 1200° F (-196° to +649° C), the 4200 Series meets the demands of many critical fluid control conditions. 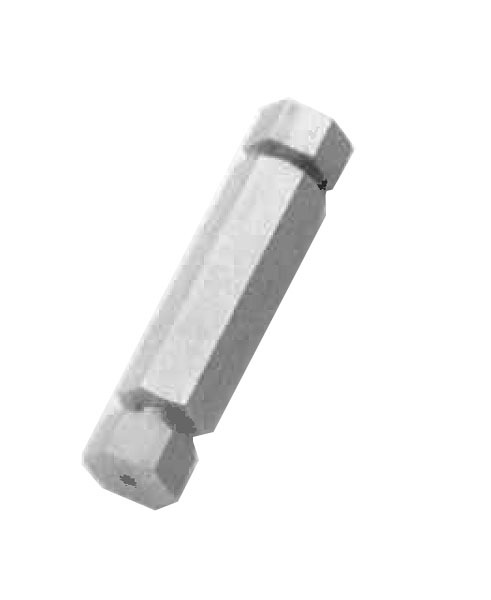 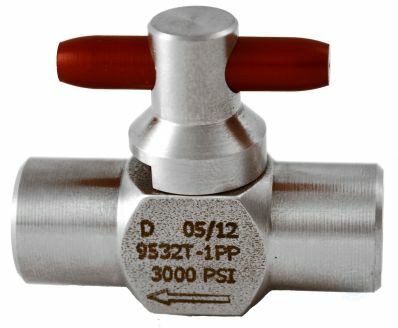 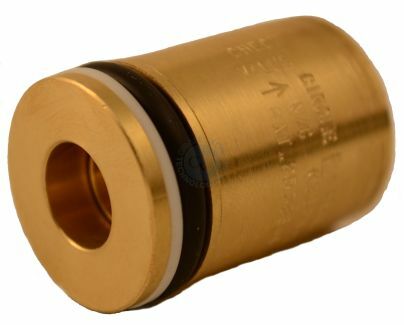 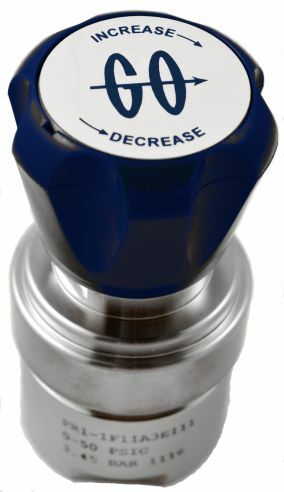 Operating pressure range is 0-2000 psig. 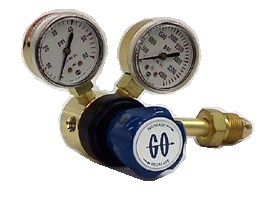 Applications include high temperature liquid metals, cryogenic service, and gas analysis.